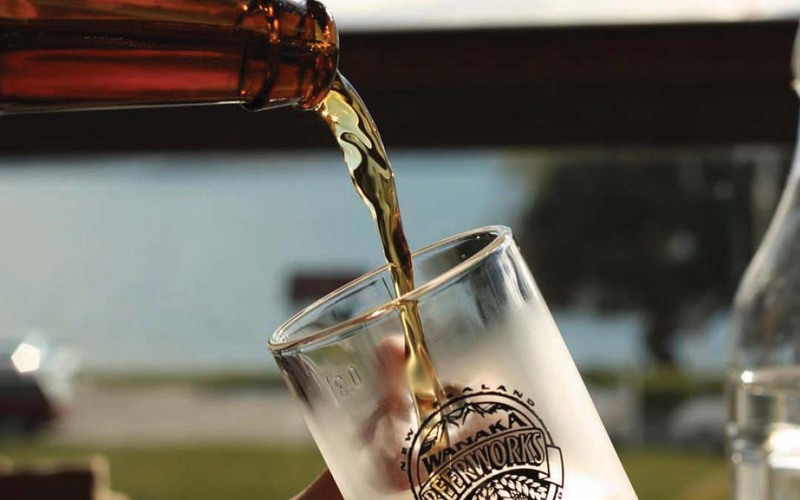 Wanaka’s oldest local brewery, established in 1998. Daily tours and tastings with 8 beers and cider to choose from. Life is good in Brewski country, try for yourself!